Left 4 Dead is scary. Paper? Not so scary. 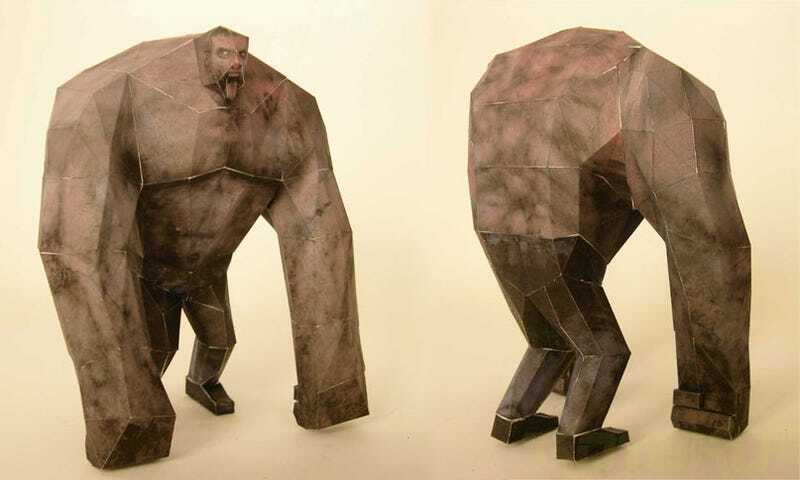 But paper folded to appear as though the paper takes the form of Left 4 Dead's scariest bad guy, THE TANK? OK. That's...scary enough. You can download a pack containing the outlines and instructions here.